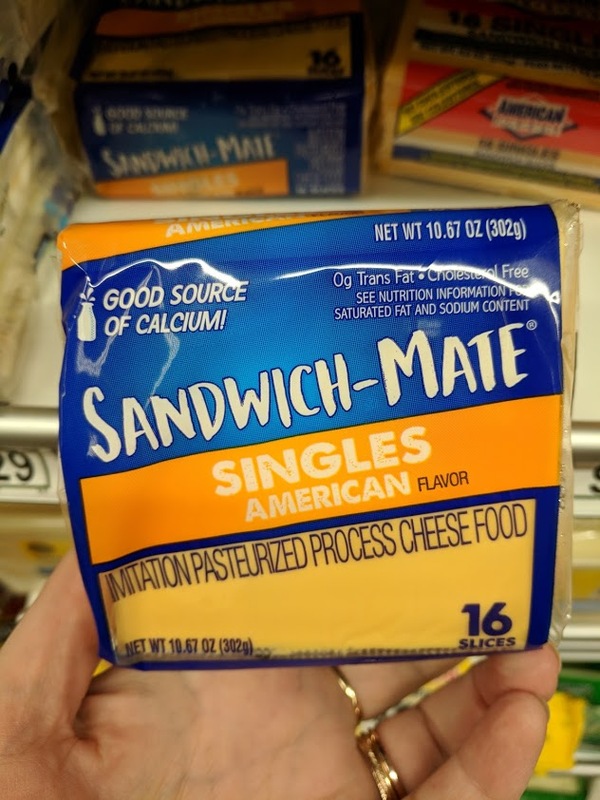 Imitation Pasteurized Process Cheese Food, Northgate Market, Santa Ana, California, December 2018. Food Identity Standards are meant to protect consumer expectations in the food marketplace, yet few consumers participate in the conversation surrounding their creation and enforcement. Most Americans don’t even know Food Identity Standards exist! The goal of my research is to make the Standards as representative as possible by bringing more consumers into the conversation. Read the current Food Identity Standards here. Submit a petition for a Food Identity Standard here. Participate in calls for public comment on Food Identity Standards as they are made available. For the latest updates on calls for public comments follow me on Twitter @dearclare or #FoodIdentityStandards. Notice the fine print on packaged foods like “imitation pasteurized process cheese food”. In many cases, names like this communicate that the food does not meet the FDA’s Standard of Identity to be called by the common or usual name for the food.